From giving you an estimate to scheduling the pick up and servicing your rug to delivery, we want to ensure that you’re happy with our services. Contact us today for your handwoven rug needs! 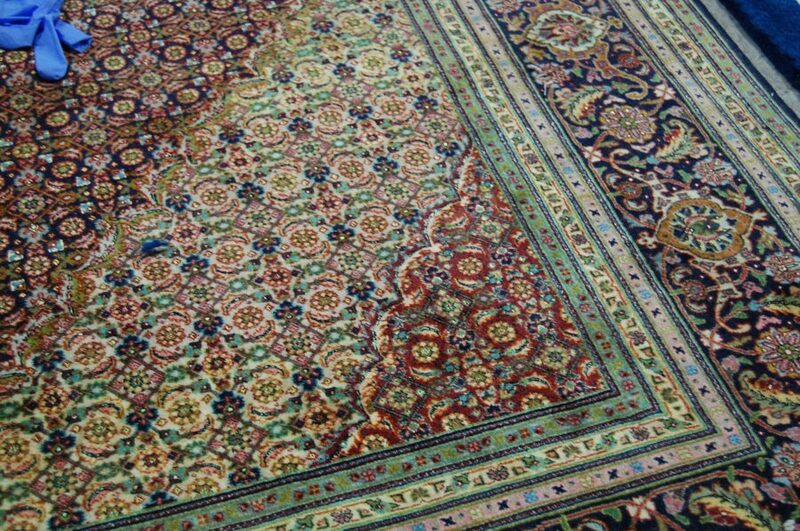 Hand cleaning is the most effective and least corrosive method to cleaning your Oriental rug. 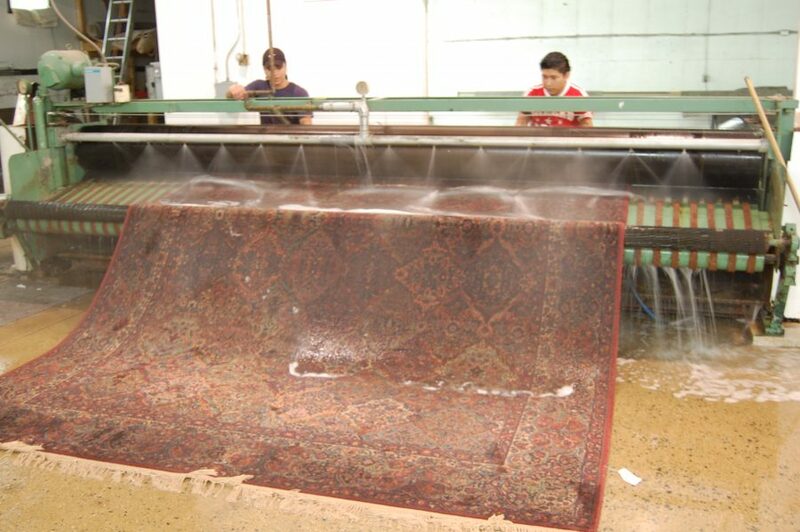 Our careful cleaning process will help preserve your rug when it’s passed down to the next generation. 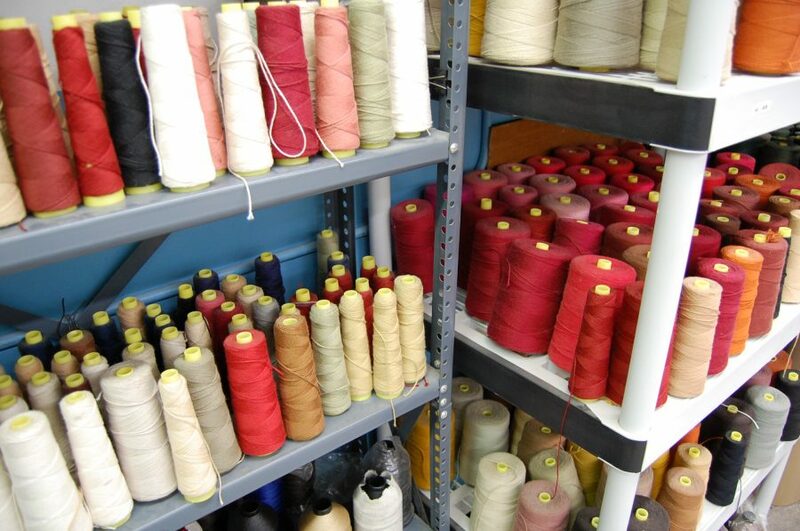 We recognize that every rug is unique and treat each rug with the care and attention that it deserves. Contact us today for free pick up and delivery in Lorton, VA or other service areas in the Northern, Virginia area! 100 Year Old Heirloom Rug is Ready for Another 100 Years After Our Services! 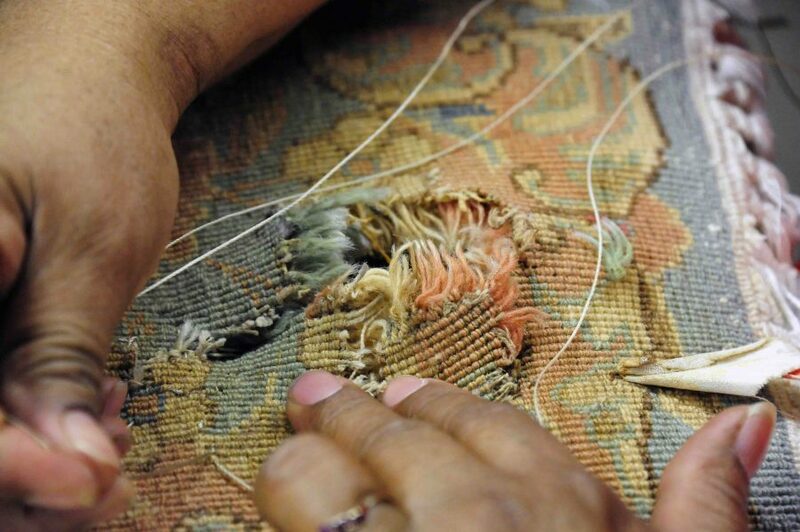 Our skilled team will manage your rug restoration, whether you want stain removal, color work, fringe work or any other repairs needed for your antique rug! We strive for high quality and professionalism with all of our customers! Ruined Oriental Rug Wedding Present Was Restored! Ruined new Oriental rug? No need to worry – our professionals will handle the hand washing and repairing that it needs. We provide pick up and deliver services, also! 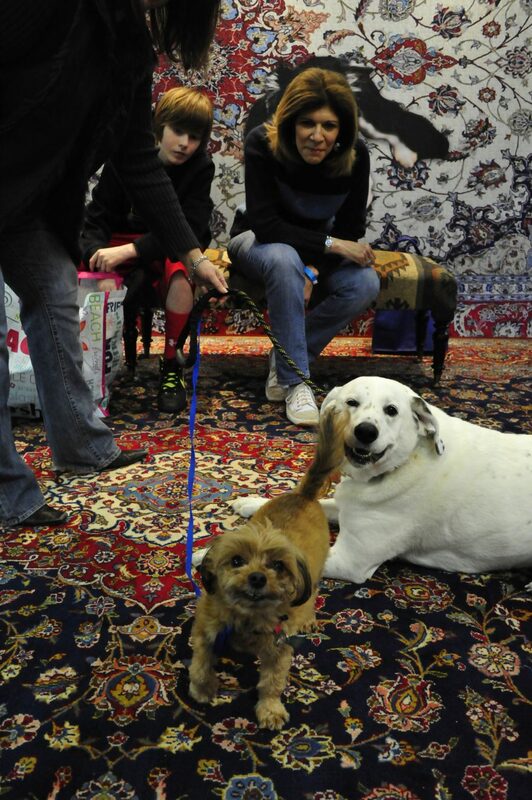 Our thorough rug cleaning process will remove any stain or odor left by your pet! Don’t Toss Away That Ruined Rug! We Do Repairs and Restoration! No need to be so quick to toss away that ruined rug! Our experts will assess the damage and choose the best cleaning process and repair for it. Rug Returned Like New in Vienna, VA! Another happy, satisfied customer! 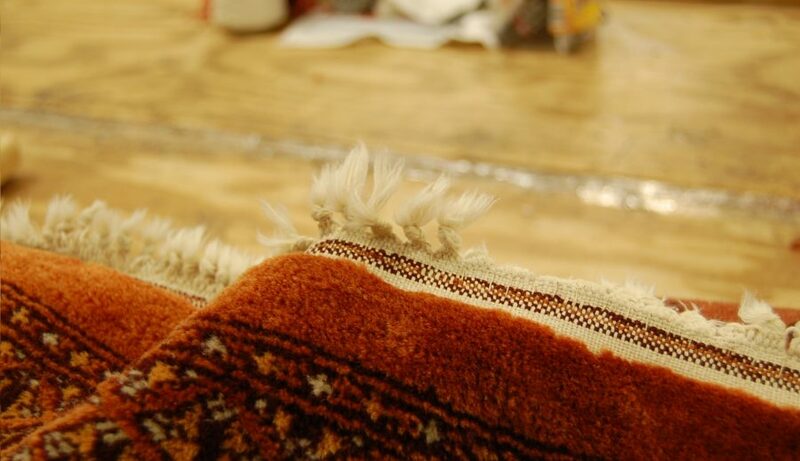 Whether it’s a stain or tear, we’ll return your rug to you like new! 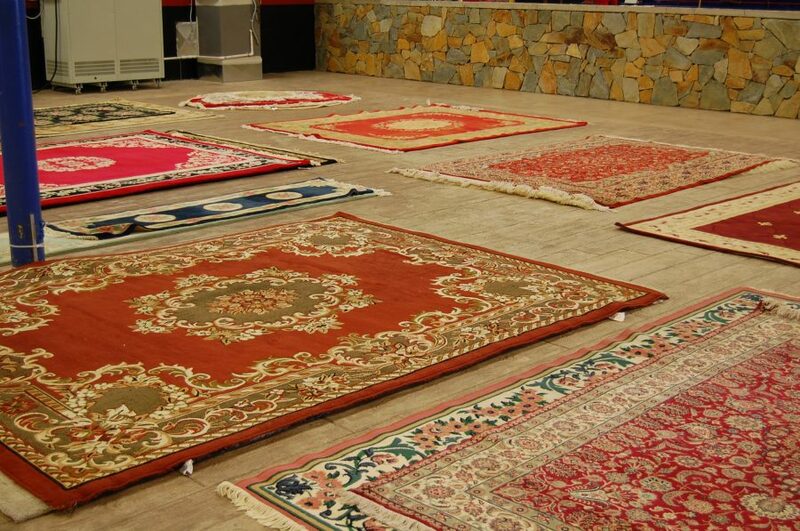 The Most Reliable Rug Cleaning Company in the NoVa Area! 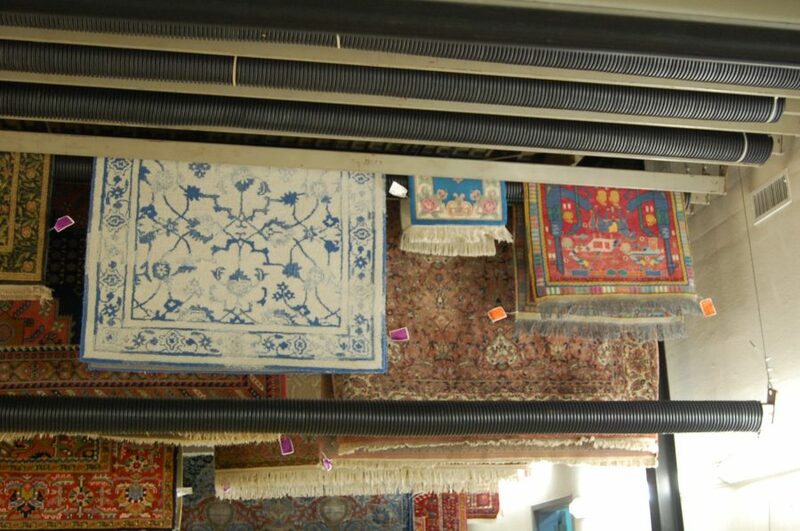 According to our customers, we are the most reliable rug cleaning company in the Northern Virginia area!